Becoming The Guitar Player You Want To Be. Learning How To Practice Guitar Perfectly Now Will Give You The Knowledge And Skills You'll Need And Benefit From For Life. Learning how to practice guitar in the best ways possible will make all the difference in your guitar playing. The first thing you need to know about practicing guitar is that there is not only one 'best' way to practice guitar, there are many. Some people will tell you that there is only one correct way to practice guitar, that fallacy has been proven wrong again and again. Fact is, there are different guitar practice strategies designed for achieving different goals or solving different problems. What you really need to know is which of these guitar practice approaches is the best way to overcome specific challenges so that you can learn and master whatever it is that you want to play on your guitar. There is a real 'secret' to becoming a great guitar player, but it's not hard to find (you are learning about it right now). The secret to how to practice guitar is simply knowing which guitar practice techniques to use for every guitar playing goal, challenge or problem. This website's one and only purpose is to educate you on exactly how to practice your guitar to reach any goal, overcome any challenge and solve any problem you may have now or in the future. 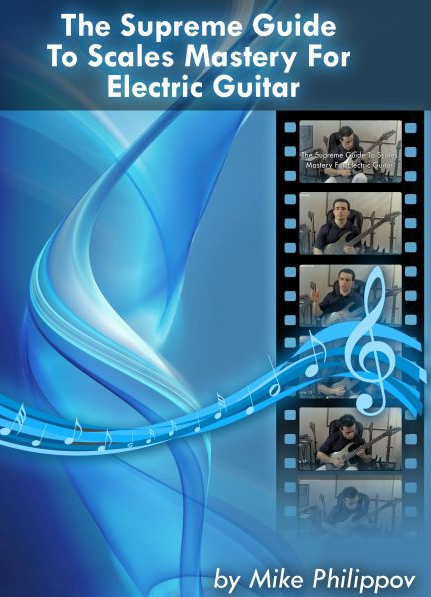 Learn how to overcome all of the most common guitar playing and practicing challenges and turn your guitar practicing from frustrating and boring experience into a results-oriented and fun-filled activity. 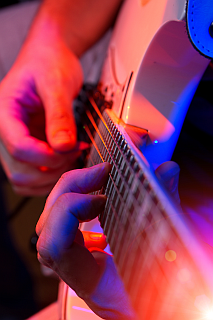 These guitar practice articles reveal guitar learning secrets not found anywhere else. See how simple it can be to master your guitar technique, overcome the most common guitar playing problems and learn to play things that you previous considered unplayable in these guitar practice videos.